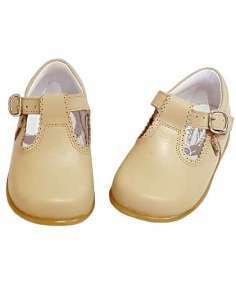 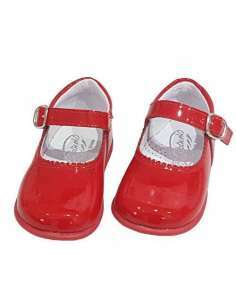 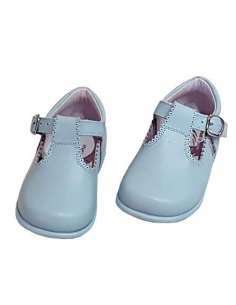 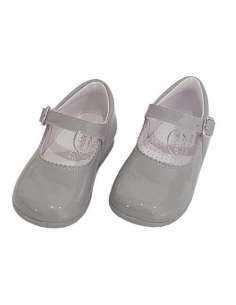 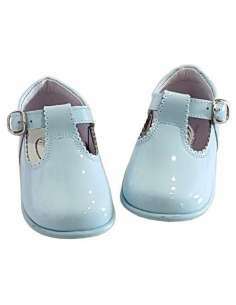 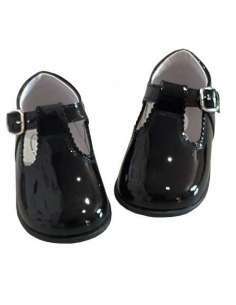 Baby Mary Janes in patent leather with gum sole. 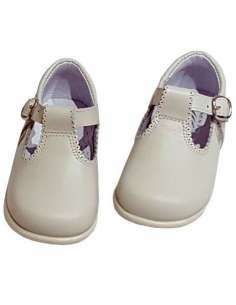 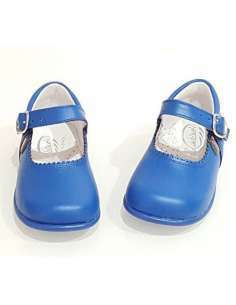 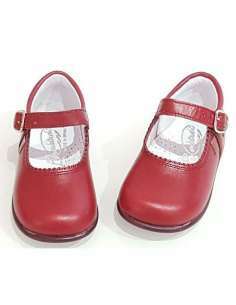 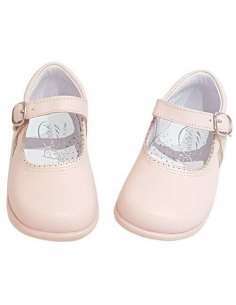 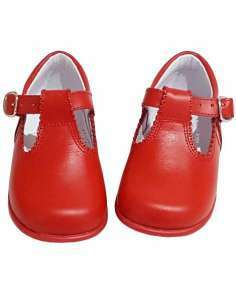 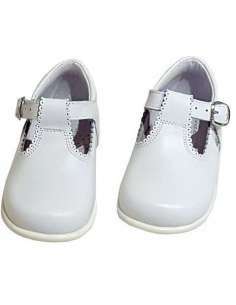 Baby Mary Janes in leather with gum sole. 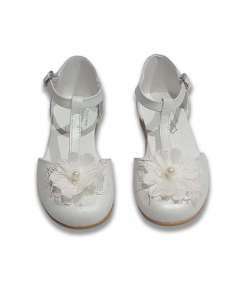 Mary Jane in patent with flower detail. 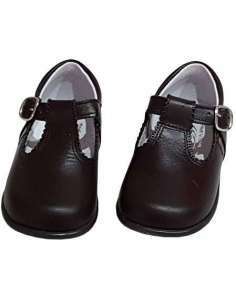 Boys shoes in patent with laces. 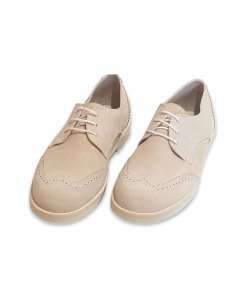 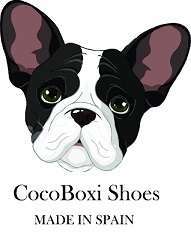 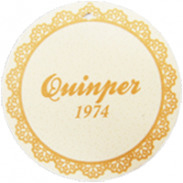 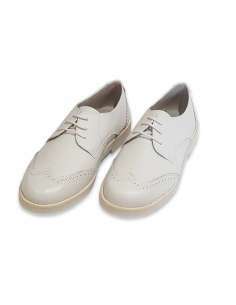 Shoes in leather , hight quality with lace. 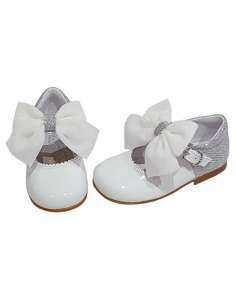 Mary Janes in patent and glitter combined with little bow. 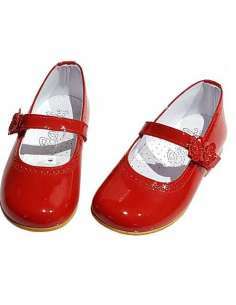 Mary Janes in patent and glitter combined, BUTTERFLY bow ( detachable ). 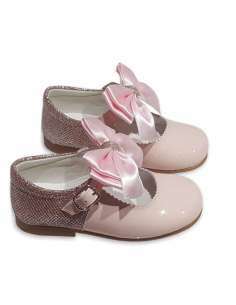 Mary Janes in patent and glitter combined, SATIN bow ( detachable ). 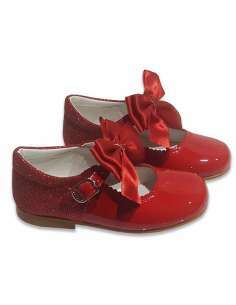 Mary Janes in patent and glitter combined, VELVET bow ( detachable ). 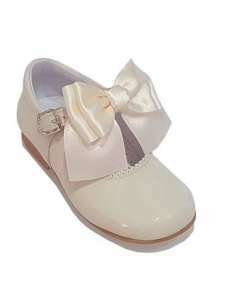 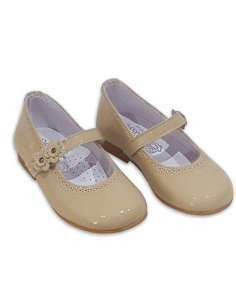 Mary Janes in patent , BUTTERFLY satín bow ( detachable ). 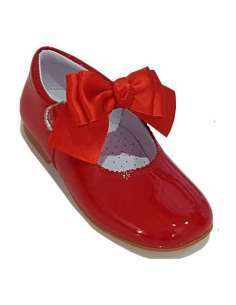 Mary Janes in patent , CHANTELLE satín bow ( detachable ). 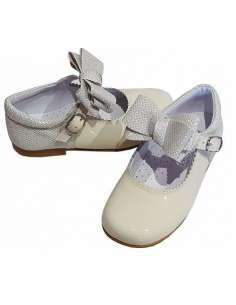 Mary Janes in patent , CRISTAL satín bow ( detachable ). 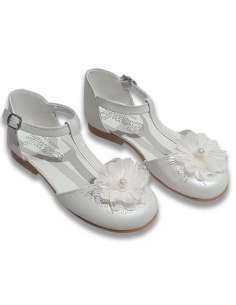 Mary Janes in patent , flower tul ( detachable ). 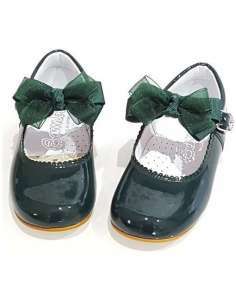 Mary Janes in patent leather emboidrery. 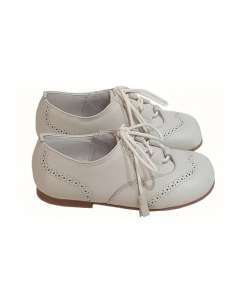 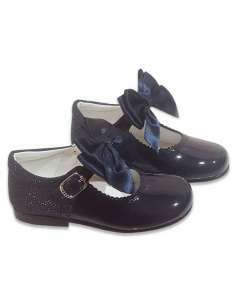 Mary Janes in patent, JULIETA bow ( detachable ). 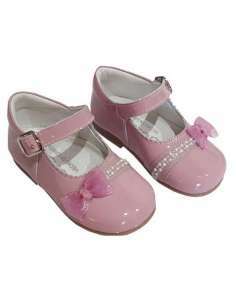 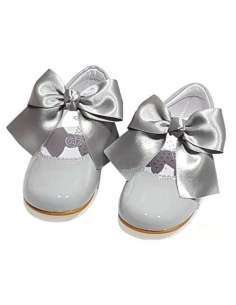 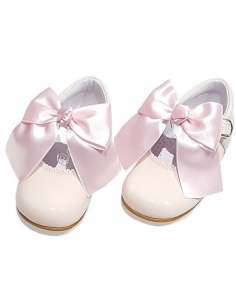 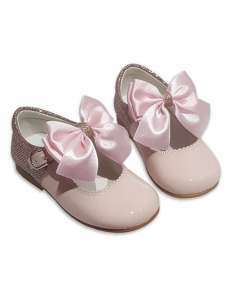 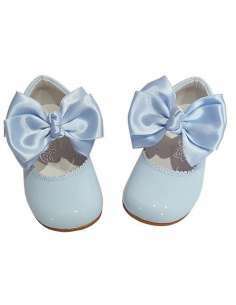 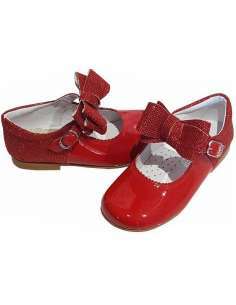 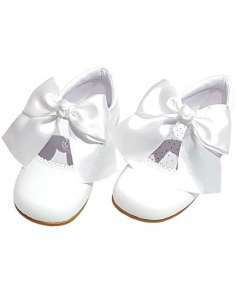 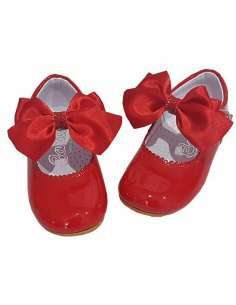 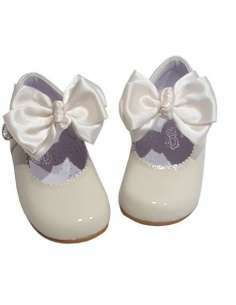 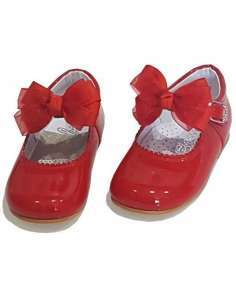 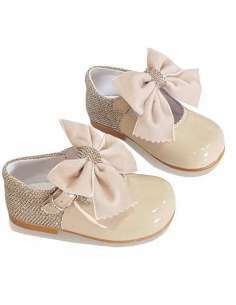 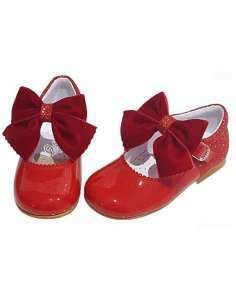 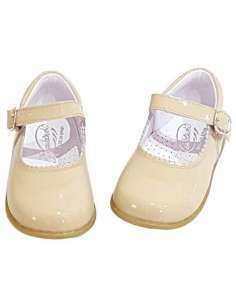 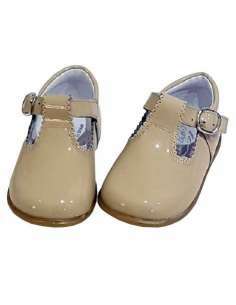 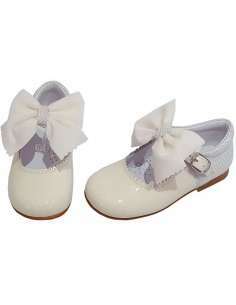 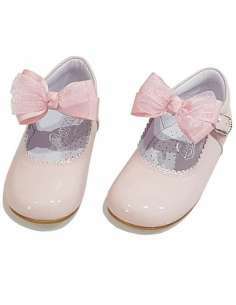 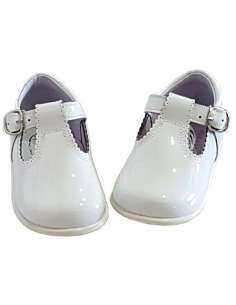 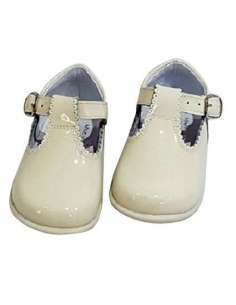 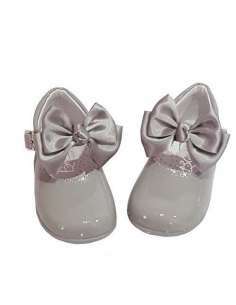 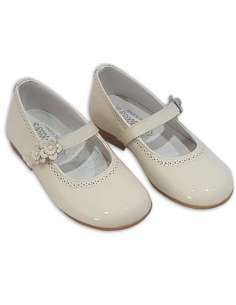 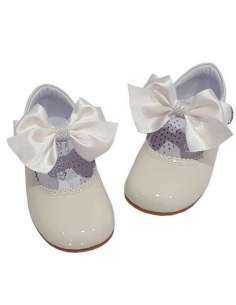 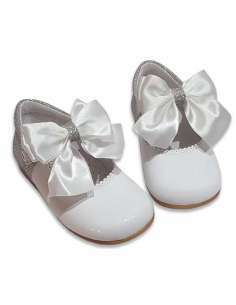 Mary Janes in patent, hight quality with shiny satin bow with glitter. 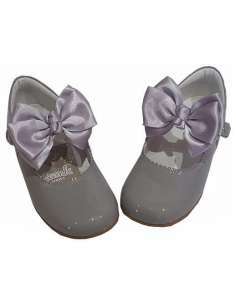 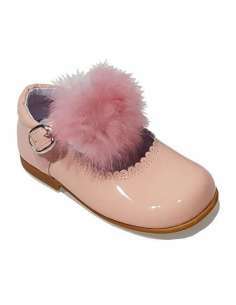 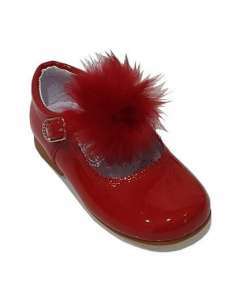 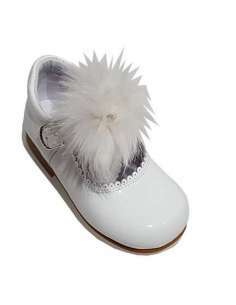 Mary Janes with fur bow( detachable ) in patent. 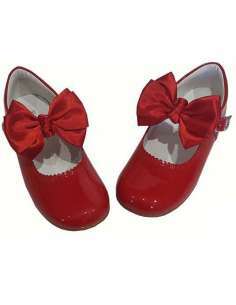 Mary Janes with fur bow(detachable) in patent. 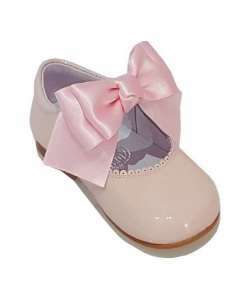 Mary Janes with fur bow (detachable) in patent. 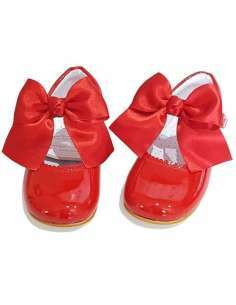 Mary Janes with fur bow ( detachable ) in patent. 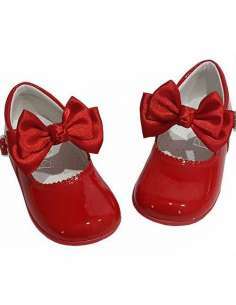 Mary Janes in patent with bow and stones ornaments. 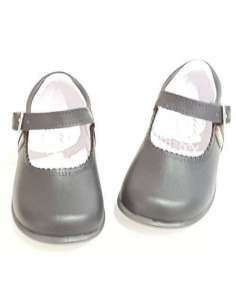 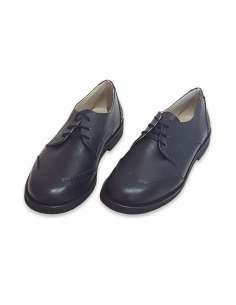 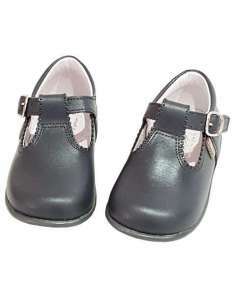 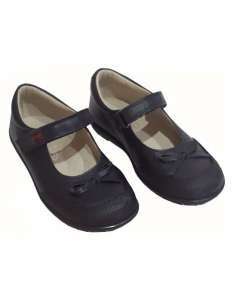 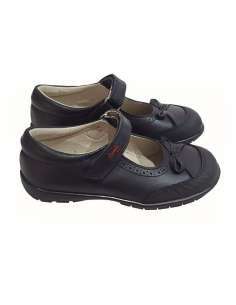 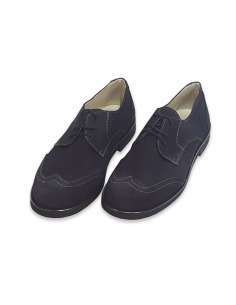 School shoes for girls in leather, reinforced toe. 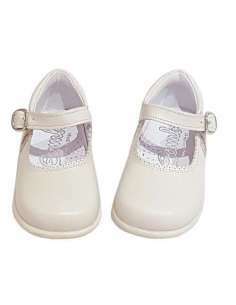 Sport shoes with lace and stars. 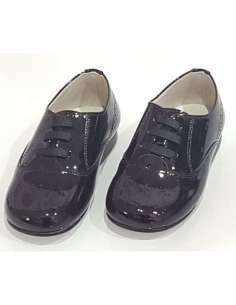 Sport shoes with lace and silver stars. 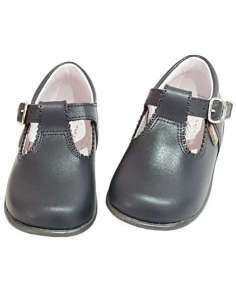 T-bar for boys in leather.